Cite this article as: Shraddha Bajracharya, "Workplace Discrimination," in Businesstopia, April 20, 2018, https://www.businesstopia.net/human-resource/workplace-discrimination-types-examples. 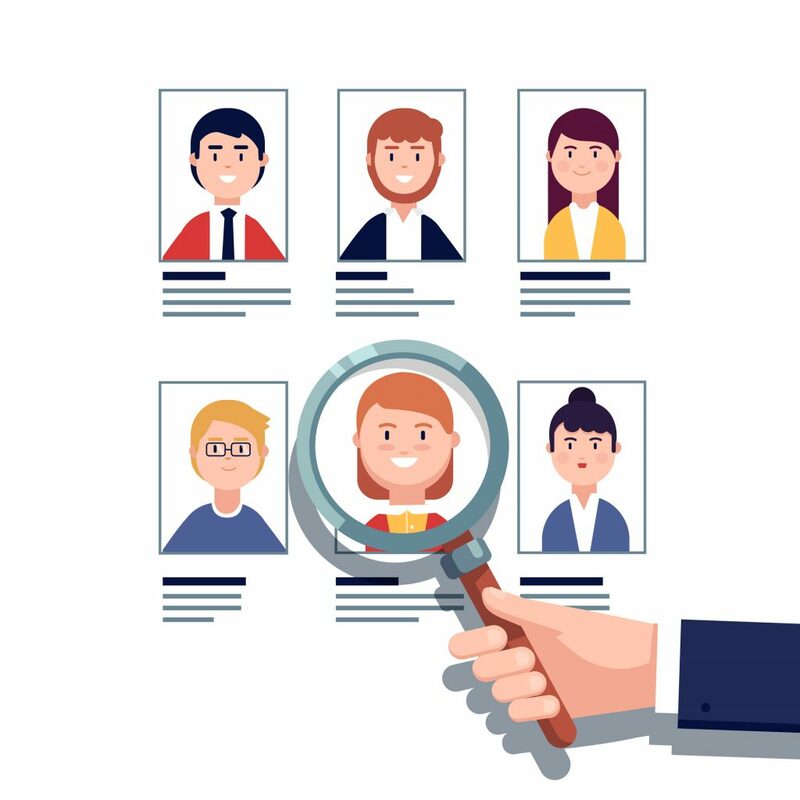 In addition to this, employees and job applicants may also face discrimination because of their genetic information or their relationship to another person. It is illegal to make assumptions of a person’s abilities based on race, gender, or age-related stereotypes. Discrimination in the workplace can come in many forms. Such misconduct can be obvious such as denying promotion or it can be subtle or even concealed. Subtle forms of discrimination are more difficult to detect and challenge. Workplace discrimination can occur in any facet of employment, from recruitment and layoffs to promotions and salaries. Direct discrimination refers to the unfair treatment of employees or job applicants based upon their certain personal characteristics. It is unlawful for employers to treat an individual less favourably because they possess certain legally protected characteristics such as race, gender, age, sexual orientation, religion, pregnancy etc. It is also direct discrimination if an employer treats an individual differently because of assumptions of who they are. Example: During an interview, a female job applicant is asked if she is married, has kids or plans to have any in the future, but her male counterparts are exempt from these questions. This is direct gender discrimination. Indirect discrimination may not be as visible as direct discrimination but it is unlawful all the same. A company policy, provision or practice that applies to everyone equally may put individuals with certain personal characteristics at a disadvantage. If the employer cannot justify a proper business necessity for the company policy then it qualifies as indirect discrimination. Example: Employees may be required to work on Saturdays as per company rule. Jewish employees who observe the Sabbath may not be able to work on Saturdays, which puts them at an disadvantage. If an employer fails to provide reasonable accommodations to certain disabled employees, it is also considered workplace discrimination. A reasonable accommodation refers to any change in the workplace to assist a disadvantaged employee in performing their job. Employers are only obliged to provide reasonable accommodations if it doesn’t pose an “undue hardship.” Undue hardship refers to a significant difficulty or expense that might make it hard for the employer to provide reasonable accommodation. Example: Not allowing reasonable amount of unpaid leave for medical treatment. Harassment is also a form of workplace discrimination. Workplace harassment refers to any unwelcome verbal or physical behavior such as offensive remarks, physical assault, intimidation, slurs, name calling, sexual advances, threats, and more. Harassment becomes unlawful when enduring the unwelcome behavior becomes a condition of continued employment or when it creates a hostile work environment that adversely affects an employee’s performance at the workplace. Example: A manager constantly mimics an employee’s stutter during meetings (Disability discrimination). Victimisation can occur as a form of retaliation from an employer after an employee files a complaint of discrimination. It is unlawful for an employer to treat an employee unfavorably because they complained of workplace discrimination. It is also illegal for them to victimise an employee for supporting a colleague’s claim of discrimination such as appearing as a witness in court. Example: An employer helps an older coworker file a complaint about bullying at work by posing as a witness. A few weeks later, he is denied promotion even though he has the necessary experience and skills. 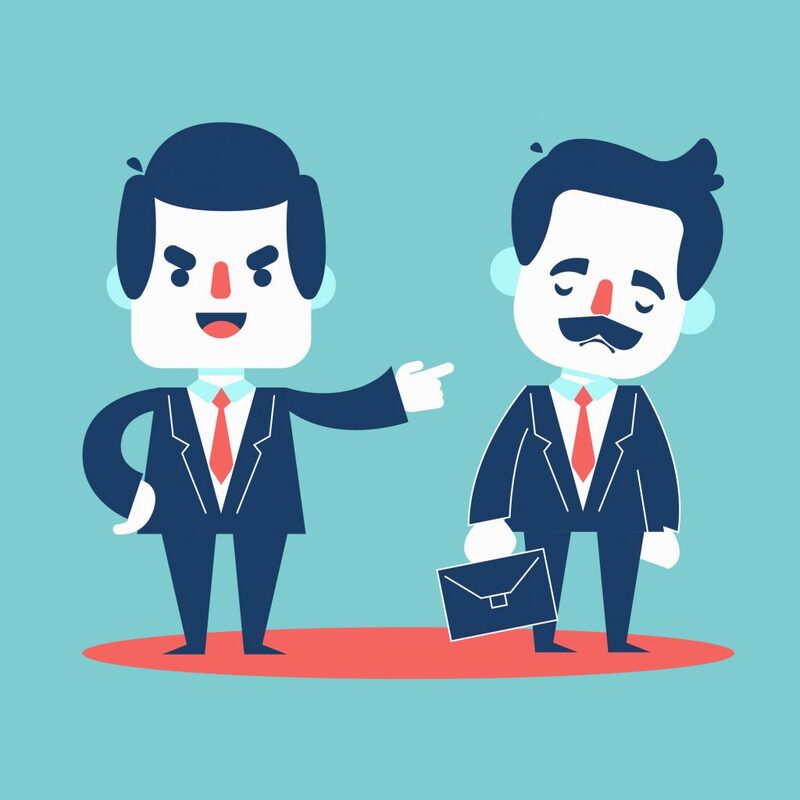 Can workplace discrimination be justified? In some cases, workplace discrimination is not unlawful if it can be objectively justified, for example, for health and safety reasons. Discrimination can be justified by showing business necessity, job relatedness or by claiming bona fide occupational qualification (BFOQ). A BFOQ is a characteristic providing a legitimate reason as to why an individual has been discriminated against. Example: A hospital is looking to employ a surgeon with at least ten years’ experience. A female surgeon, who has taken time off to take care of her children, is indirectly discriminated because of her gender. However, the hospital may able to justify this discrimination by showing that the position cannot be given to someone without the given amount of experience.